Lime helps stop itch from mosquito and bug bite. 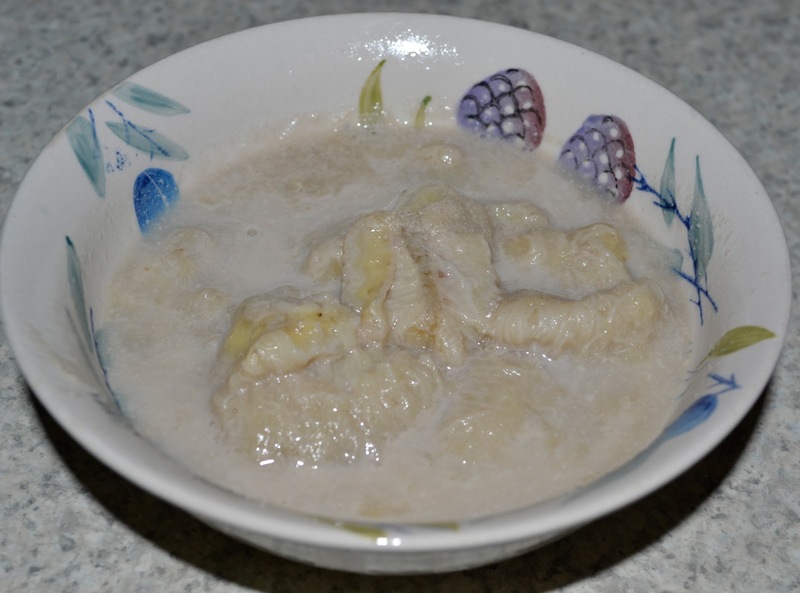 One day, in 2014, while I used lime for cooking, I had used a left over lime that was already squeezed for cooking. I rubbed the lime on my arm many times on the itchy spot because it was itchy from a mosquito bite, it also swelled up and was red. After I rubbed the lime on the area that was itchy, I continued my cooking until it was finished. So after I finished cooking and sat down, I noticed that my arm wasn't itchy any more. The swelling and the redness also calmed down. But to make sure it was healed, I got up and went to the kitchen and cut another small piece of lime and rubbed one more time on my arm to make sure it killed all the germs on the infected area. 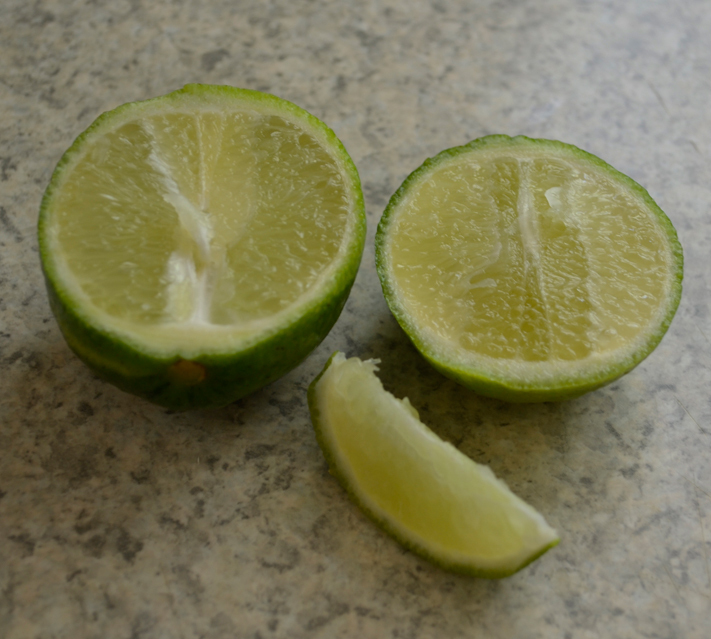 So from that time on, I used the lime to rub off any irritated skin from a bug bite or even a rash. You can also use a piece of lime to clean a sink, or clean a smelly fish or meat off the cutting board. 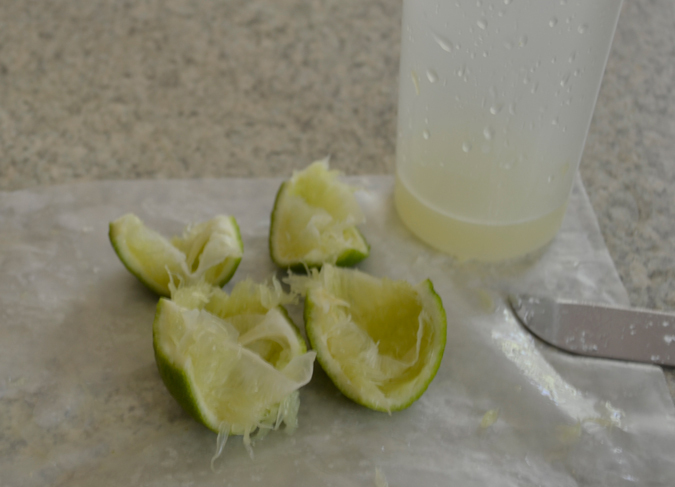 I saw my grandmother used lime all the time to clean off the smelly fish of the cutting board, knife, and hands. Right now, I started to drink lime juice and hoping it's helps to clean my liver, and flush toxin out from my stomach as they said. From watching the video and reading, they said; the best time to drink lime or lemon juice is on the time that your stomach is empty like in the morning and night. Some said, we can drink lime or lemon juice many time throughout the day. 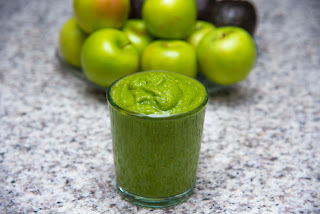 To cut out the sour test, just add a little bit of sea salt, or even honey to the juice. I also used lime or lemon juice squeezed onto baking soda, and used to clean my face and sometime body. I hadn't used soap on my face for many month now, but still using soap for my body. Lavender essential oil is also good to help stop itch from mosquitoes, and bug bite too, but it not effective as lime. I cannot remember, it help stop the redness, swelling, and the infection or not, because after I found out lime is better and effective, I never use lavender oil again. But lavender essential oil can help stop the burn, but you have to apply the lavender oil immediately after getting burned. Don’t wait even a second after you get burn, that way you will never see a burn mark or redness show on your skin. If you wait until skin getting red from the burn, the oil will not help heal the scar, but it still help stop the pain. The lavender essential oil I used is 40/42.